Since the 1960s and 1970s, Hollywood has released a major movie nearly once a year in which the lead actor portrays architects like me. Architects have been played by Steve Martin, Wesley Snipes, Woody Harrelson, Richard Gere, Sharon Stone, Michelle Pfeiffer, Matt Dillon, Matthew Perry, Liam Neeson, Ashton Kutcher, Michael Keaton, Adam Sandler, Keanu Reeves, Zach Braff, Joseph Gordon-Levitt, Ellen Page and Sean Penn—just to name a few. Perhaps my favorite is Tom Hanks in the 1993 film, Sleepless in Seattle—the endearing, intuitive, charming artist, destined for happiness. 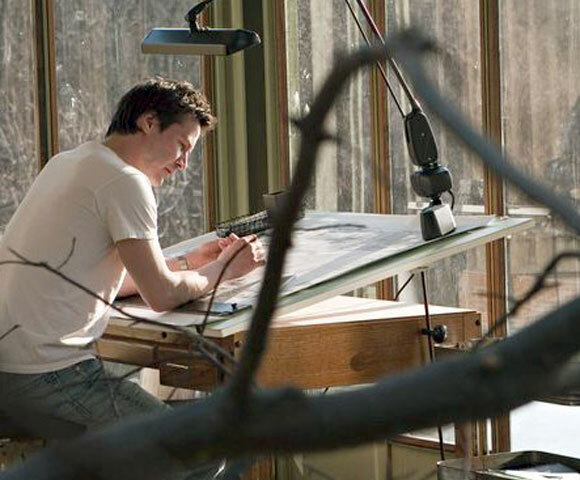 Or Keanu Reeves in the 2006 film, The Lake House—same description as above. The list as I know it, started way back with Boris Karloff in his 1934 film, The Black Cat. Though most famous for his portrayal of Frankenstein, Karloff began the roll call of architect lead characters that have included classic actors like Gary Cooper, Henry Fonda, Kirk Douglas and Paul Newman. There are as many stories about architecture as actors to depict them. So many tales. So many stereotypes. And, unfortunately, so many myths. That’s why I have decided to start this web log, this weblog, this blog. For all the famous faces that have played architects like me on the silver screen, for every romanticized myth and stereotype they have perpetuated, I wanted to share what it’s really like to do what I do. Being an architect is not just something that you do. Being an architect is not just a job and not just a profession. Being an architect is something that you are and you feel. It is a passion and an opportunity to do something that is great and noble. It is a chance to shape an environment, if not an identity, for a family, a school, a company, a city, a nation. It is also a responsibility and an ambition that contributes to the progress of civilization. 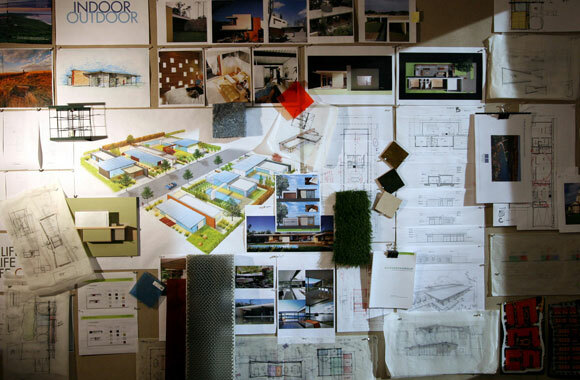 An architect starts with a client, a site and a conversation about desires. The architect then stirs up a tempest of creativity—ideas captured in sketches, paper models, computer renderings, as well as writings, music, debates with colleagues, deep diving research. Then, the ideas are intensely woven together, honed and developed by collaborative teams of other architects and engineers. Being an architect involves making sketches and models come alive to shape realities. What I have designed will likely last longer than my own life—by 50, 100 years or, if I’m lucky, centuries. 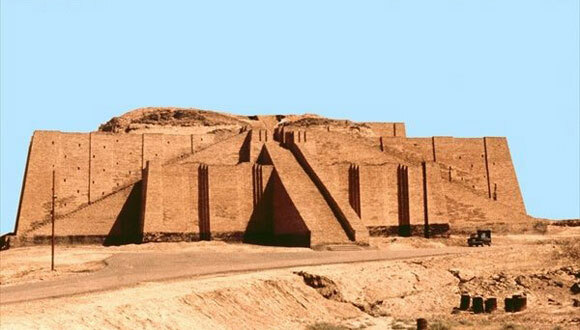 A Mesopotamian architect designed pyramids, and these ziggurats have been with us since 2000 BC. Being an architect is both inspiring and humbling. We create and contribute with both bravado and meekness, with both ego and honor. When my first project was completed in 1991, a modest café in West Los Angeles, I was astonished to not just see my drawings come to life, but to witness actual people inhabiting what I had imagined. It was now a vessel for being. From that point on, I was stirred and bound to continue my journey. Writing about this conviction is what I will do from here on.